Modern dentistry offers easy and comfortable solutions to solve whatever you don’t like about your smile. Whether it’s the shape, color, size or length of your teeth, chances are we have a way to solve your smile dilemma right here in this office. In fact, in many cases you can achieve a whole new look in just one dental visit! We examine the tooth and determine the treatment plan. Any decayed or weakened tooth tissue is removed, and a digital picture of your tooth is taken. Our CEREC software takes the digital picture and converts it into a 3D virtual model on the computer screen. We then create your restoration from this image, and immediately mill your crown from a ceramic block that matches your tooth shade, right in-house. About 15 minutes later, your all-ceramic, tooth-colored restoration is finished and ready to bond in place. We will check the restoration in your mouth to ensure proper fit and bite, then polish and bond the restoration to the prepared tooth. In just one appointment, your tooth is restored – with no return trip necessary! 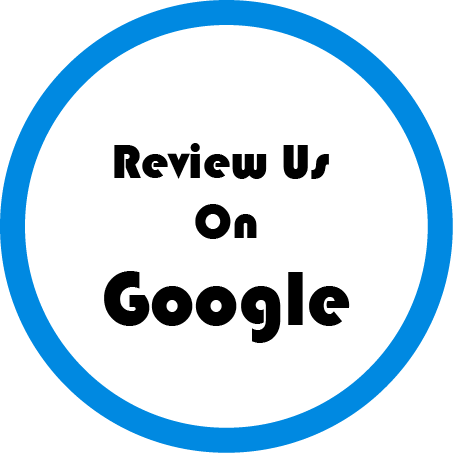 If you or someone you know has questions on improving your smile, please call us. We’d be happy to explain how you can get the smile of your dreams, safely, effectively and quickly! 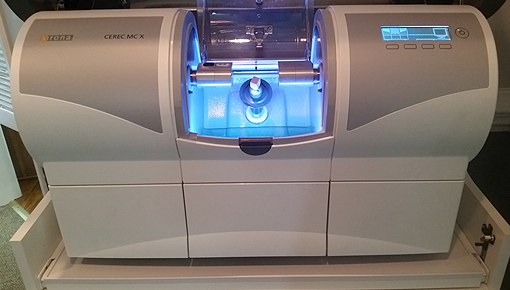 Want to learn more about CEREC same day crowns at Wes L. Turnage Jr. DMD?